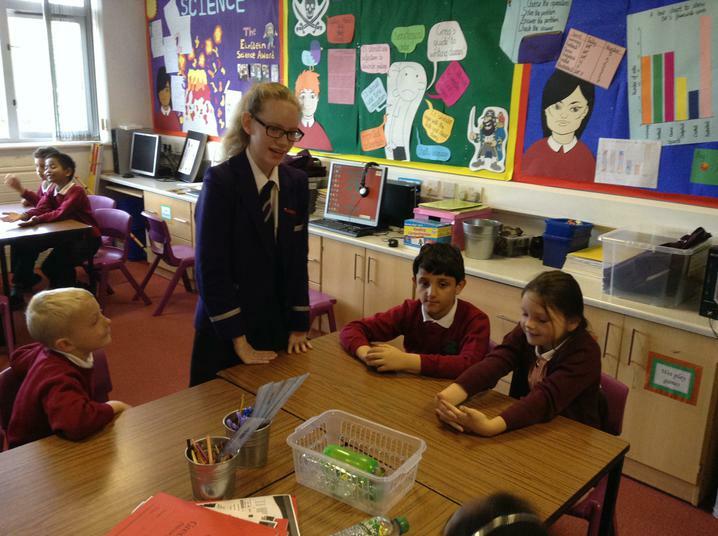 The Shush is Relaunched and Back in Action! 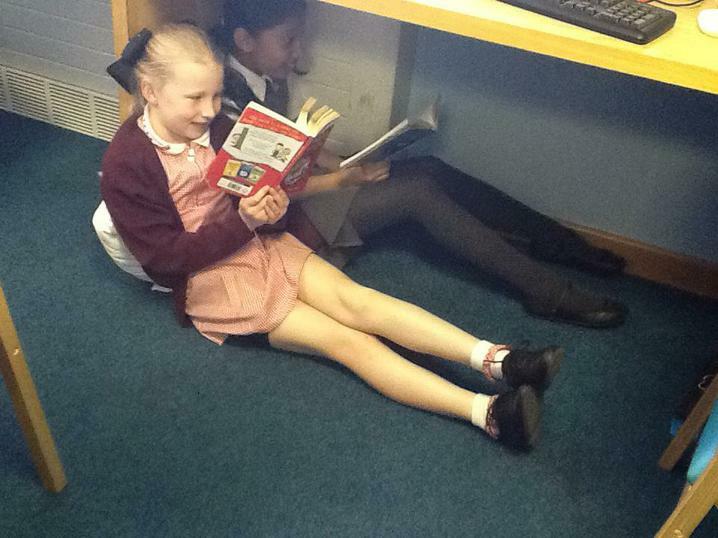 We're delighted to announce that The Shush (KS2 library) has been revamped, reorganised and proving very popular! 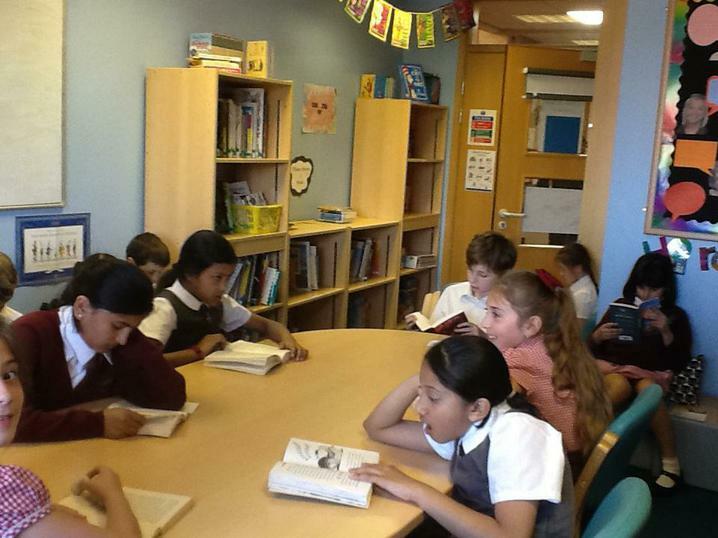 All KS2 classes can now spend an afternoon reading for pleasure in this well stocked, beautiful space. 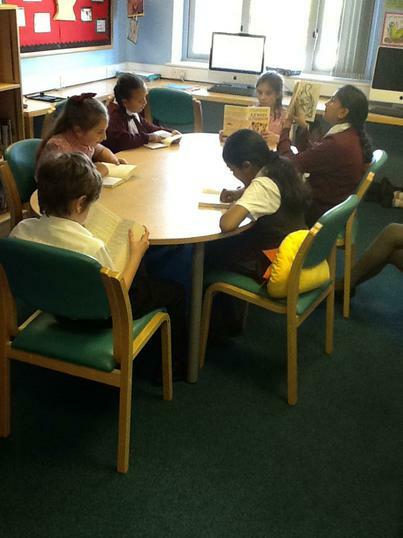 The lunchtimes are particularly busy with children forming reading communities, coming together to share book talk. 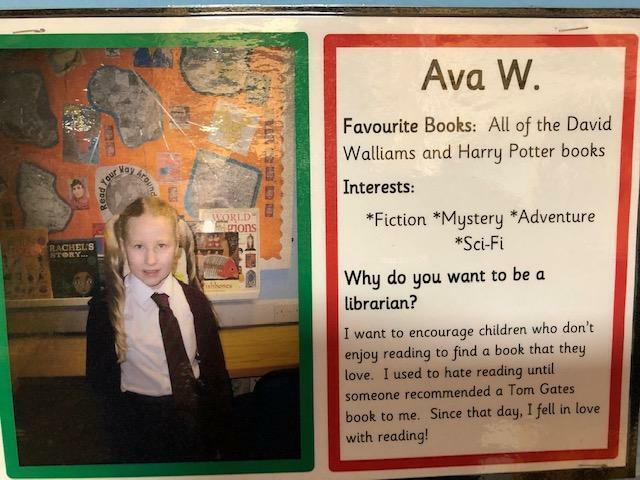 Their passion for reading knows no bounds! 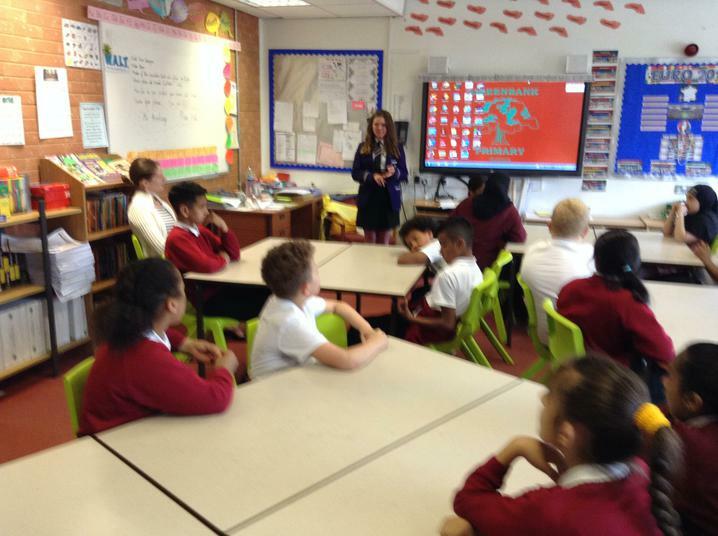 Year 6 Pupil Librarians A Huge Success! 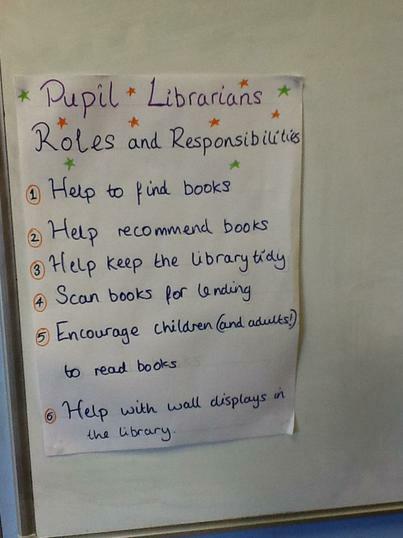 The success of The Shush is in large part due to the enthusiasm and skills of our newly trained Year 6 librarians. 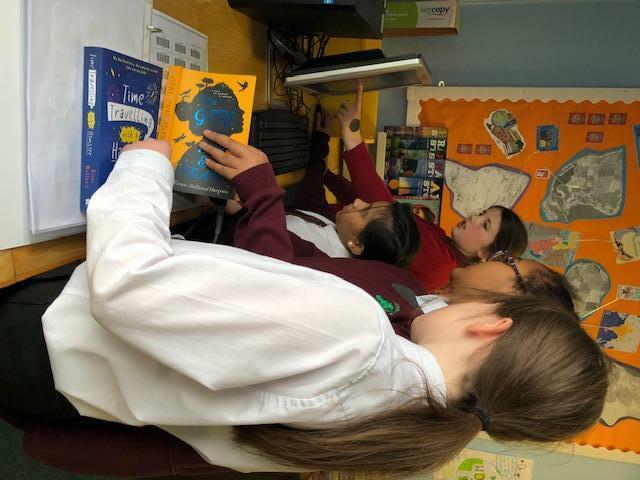 They are on hand each lunchtime to offer advice and guidance to pupils about book choices, take requests for popular books or maybe to encourage readers to try something new. 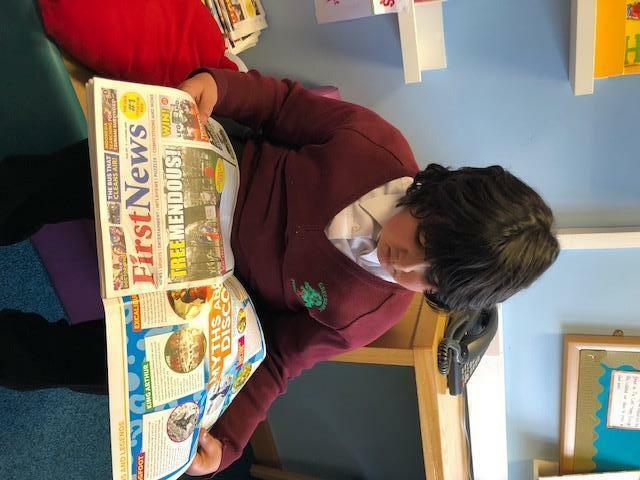 At Greenbank Primary School we are committed to providing our children, staff and parents with opportunities to read for pleasure as we believe the benefits of reading for pleasure are far reaching. 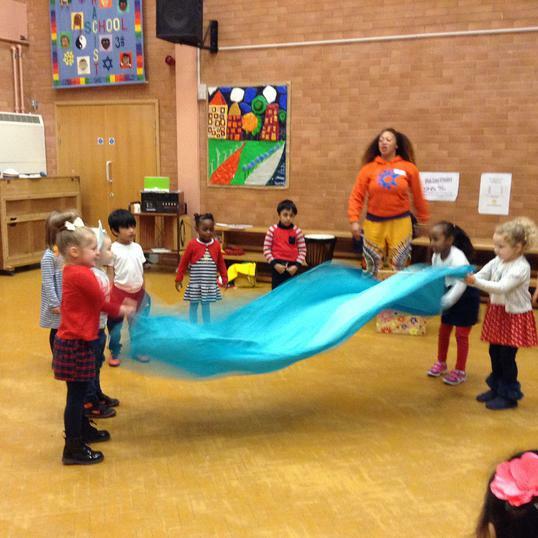 Aside from the sheer joy of exercising the imagination, we believe this has a direct effect on progress in all areas of the curriculum and is crucial in developing children’s self-esteem, confidence and motivation. 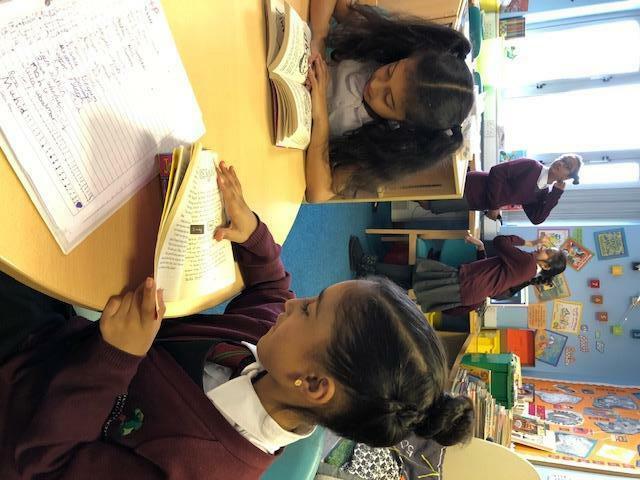 On this page we hope you will find a series of resources to inform you about what we do in school and ways you can support your child at home. 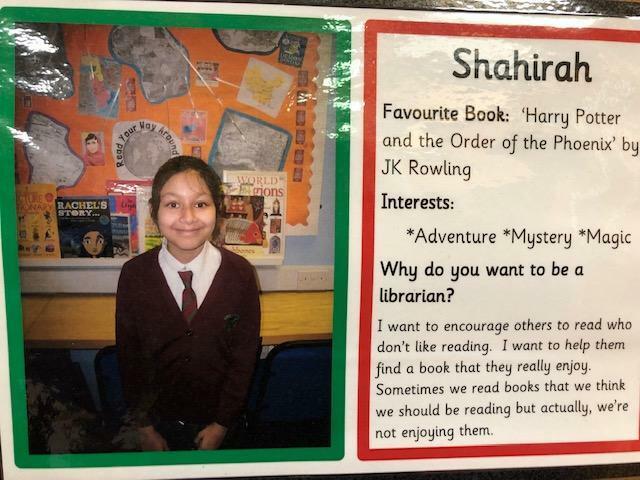 Every child has the opportunity to Read for Pleasure at Greenbank Primary School, whether that be through the optional lunchtime club or through their class allocated 'Reading for Pleasure' slot - each class is given half an hour each week to spend time reading a book of choice in the library. 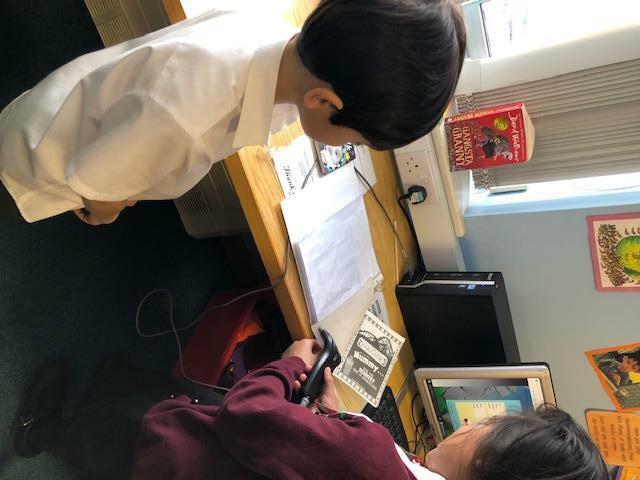 This gives the children the chance to explore different texts at their own leisure and borrow a book from the library using the new MicroLibrarian software. 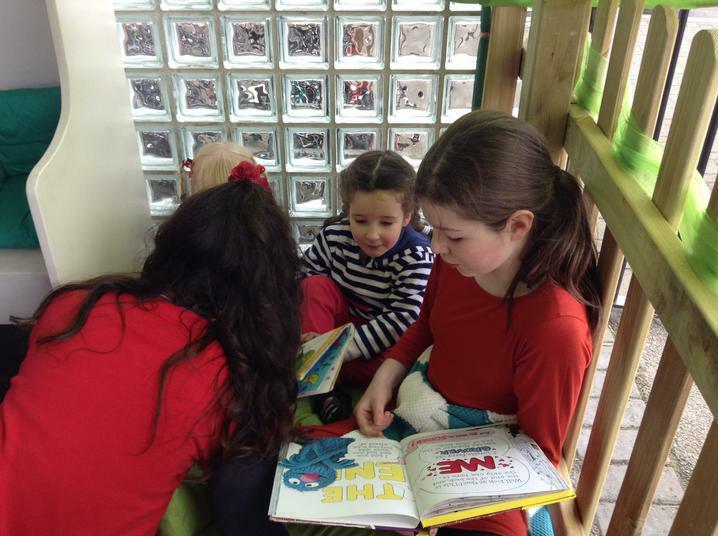 The library slots involve a range of activities from challenges, to independent reading and group story telling. 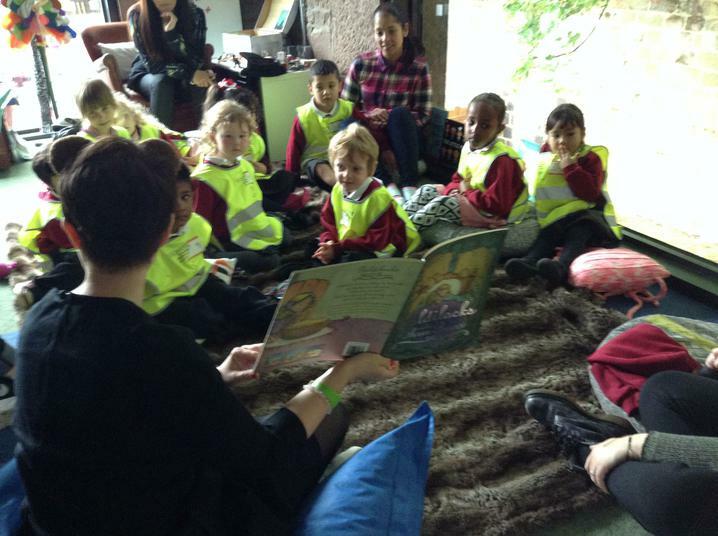 Pretty much anything by Anthony Browne, but KS1 have particularly enjoyed reading Silly Billy. 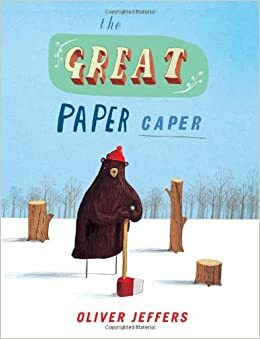 This is a story about a boy, called Billy, who is scared of almost everything; hats, shoes, giant birds, clouds..
Anthony Browne is a particularly good author (and illustrator) for children of any age because his stories are so unusual and his art work, even more so. 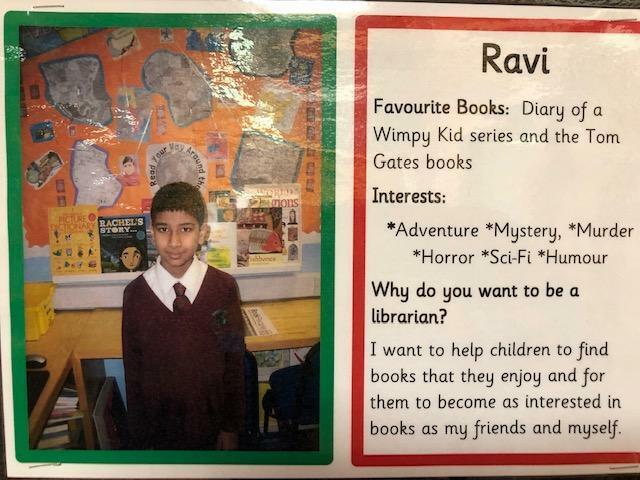 I have spent many hours with children just getting lost in the pictures in his books. 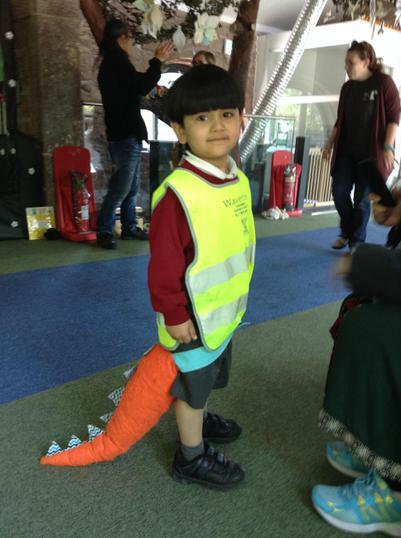 He is a really brilliant author that both parents and children can enjoy! 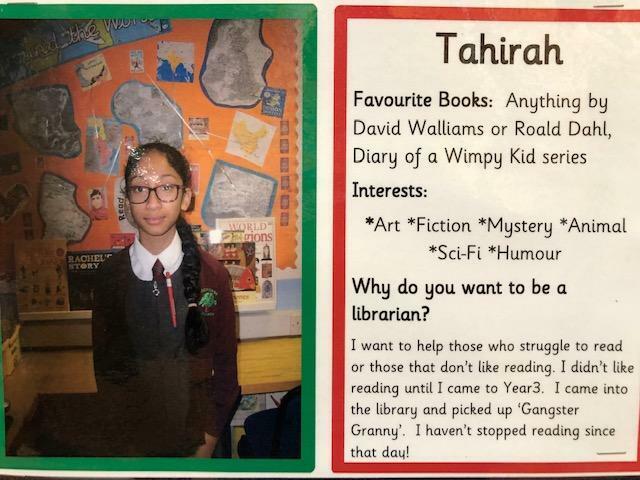 Any and all in the Tom Gates series! 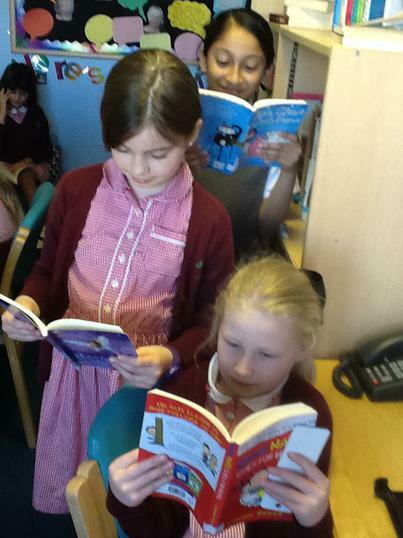 Our children have been absolutely delighted to receive 13 Tom Gates books and have dived in to reading them. 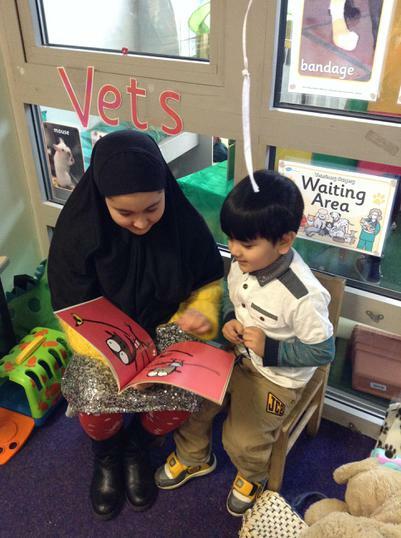 These books are appropriate reading for all of our children across KS2. 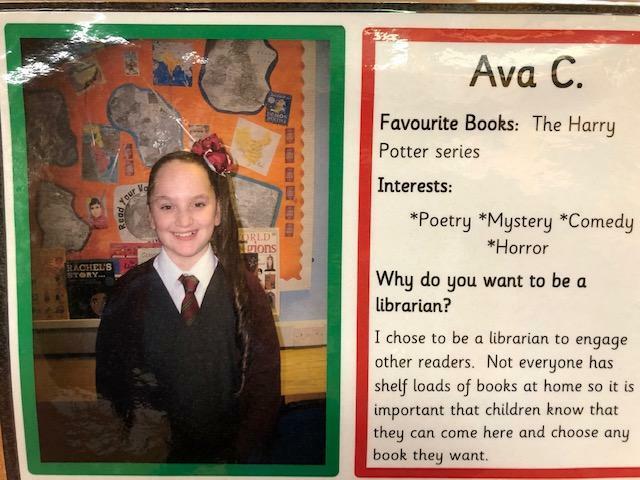 There was such a demand for these books our Mini Librarians decided to put together a 'waiting list' in order for children to get their hands on these new arrivals. 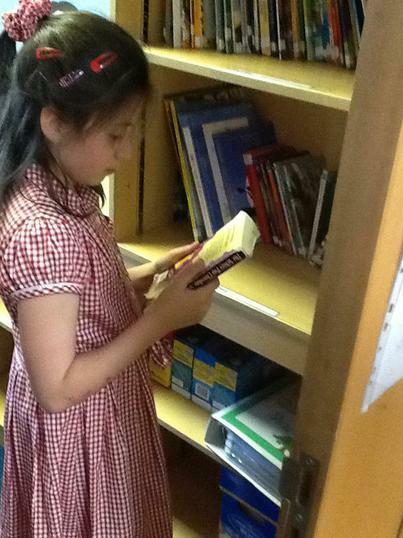 All of Jacqueline Wilson's books have proved popular among our KS2 children. 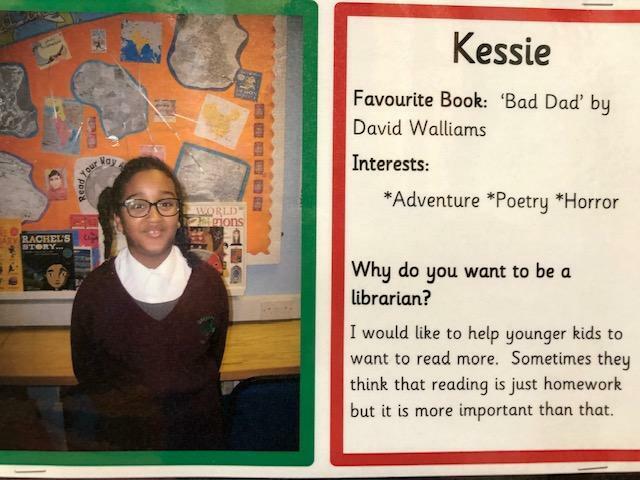 This is a particular favourite of mine. 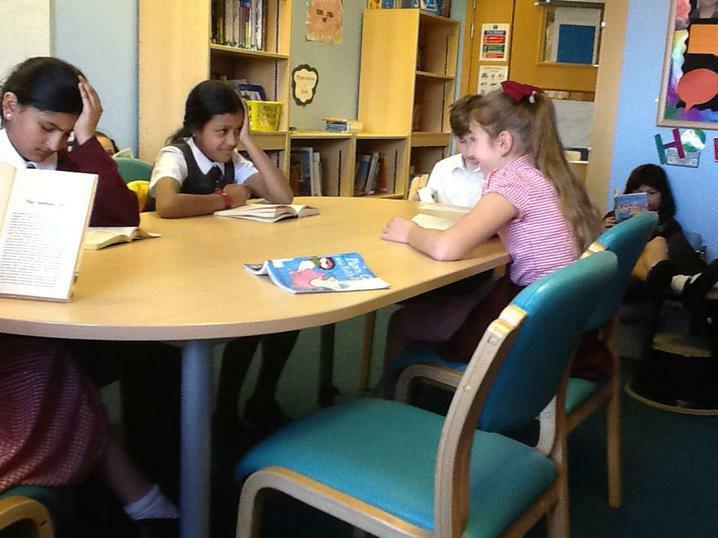 It is about two girls who are best friends, although sadly one of them dies in a car accident. 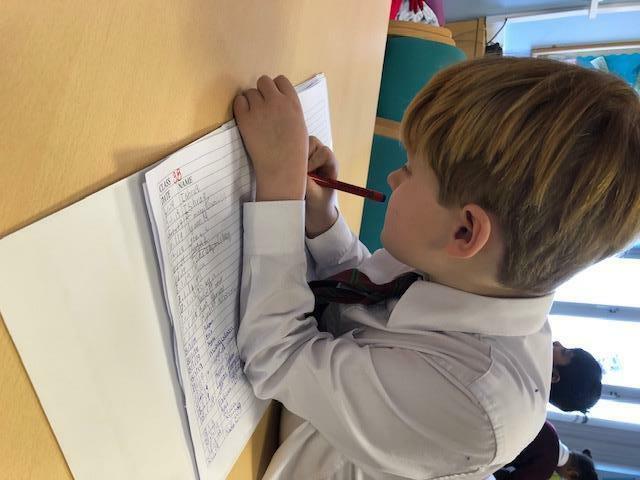 The book focuses on the letters the best friend writes and we read about the experience of losing a best friend. 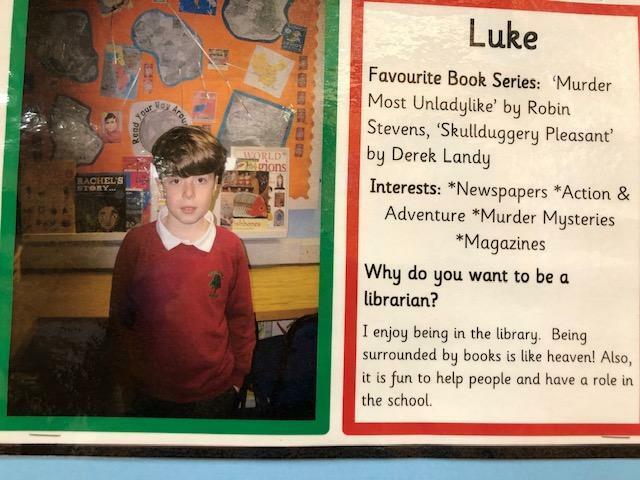 This book is most suitable for year 6 children as it has some upsetting themes. 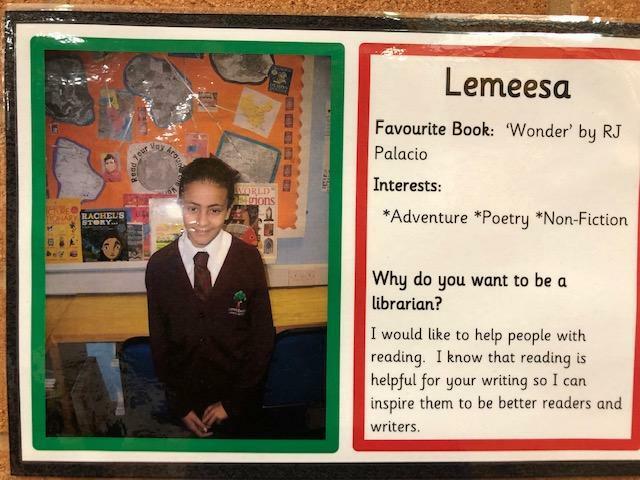 However, we do have some Jacqueline Wilson books that are more suited to our younger readers, such as: Lizzie Zipmouth and The Monster Story Teller. 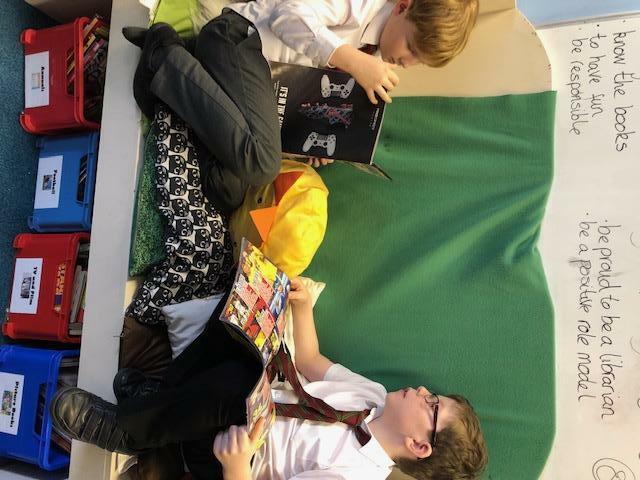 These stories are also enjoyed by all of KS2 and detail the mischievous pranks Harold and George play on their high school friends. 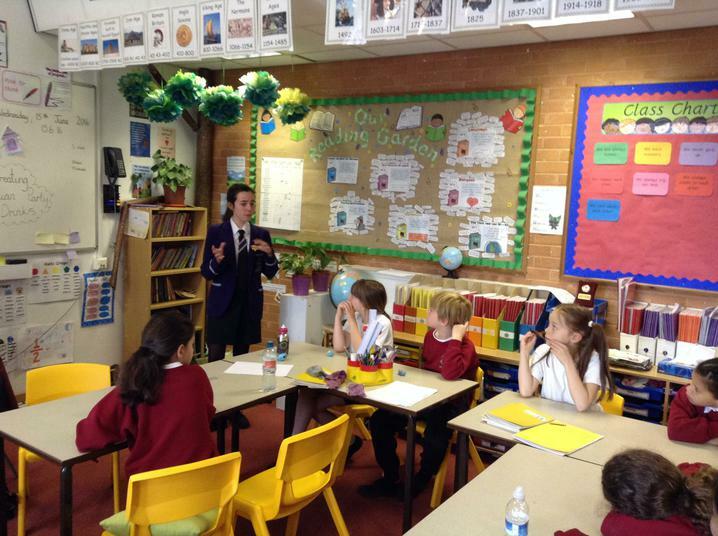 Their forever-frustrated principal does not know what to do with them as they seem determined to cause havoc. 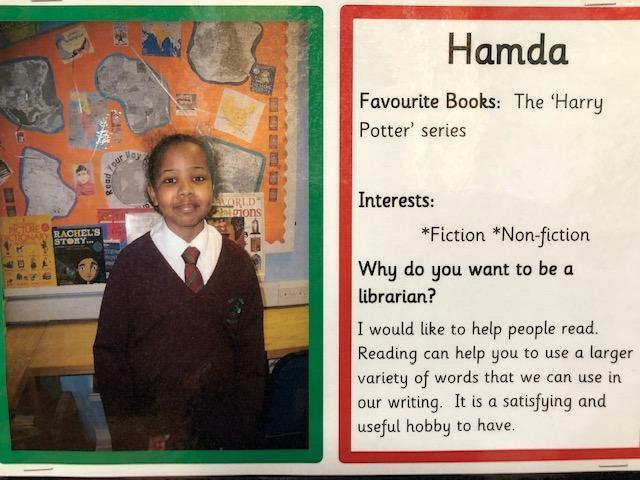 These books will have you in stitches. 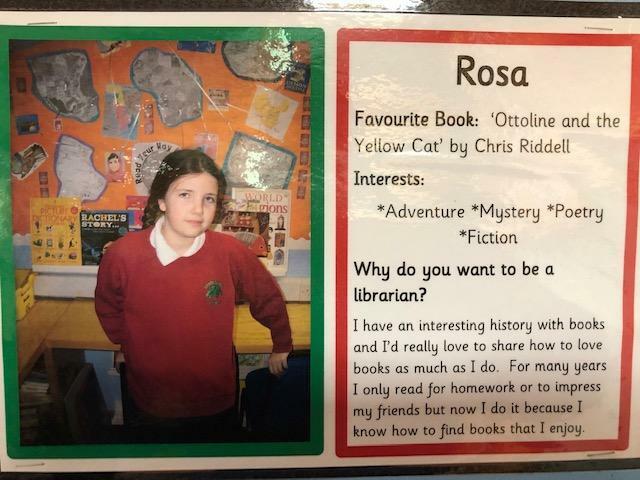 This book will take you back to a different time all together. 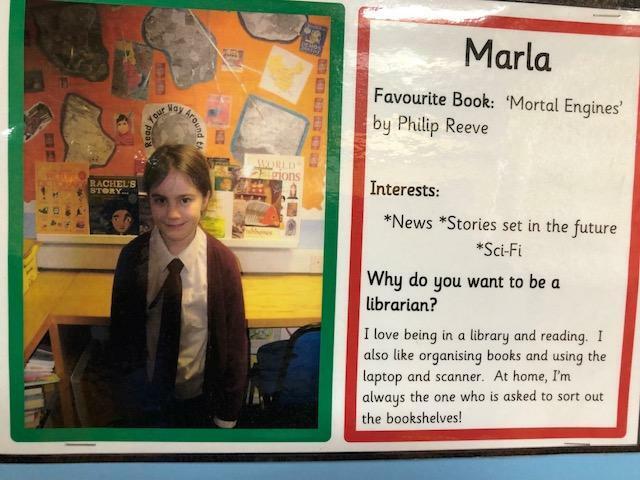 This is the story of a young girl who lives in a small English village, before iPads and mobile phones(!!!!). 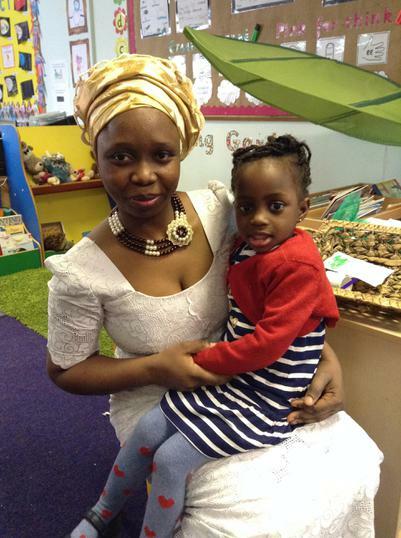 She lives a simple life, and the book talks about her village life and her traditional family. 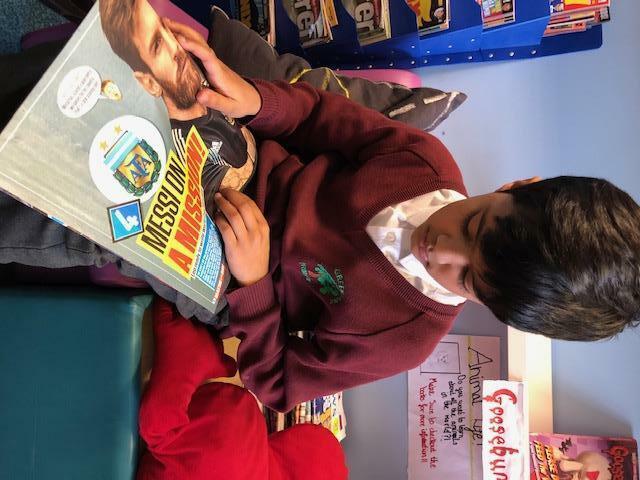 This book has gone down a treat with some of our year 6s, who admitted it would not be something they would normally pick but are glad it was recommended to them. 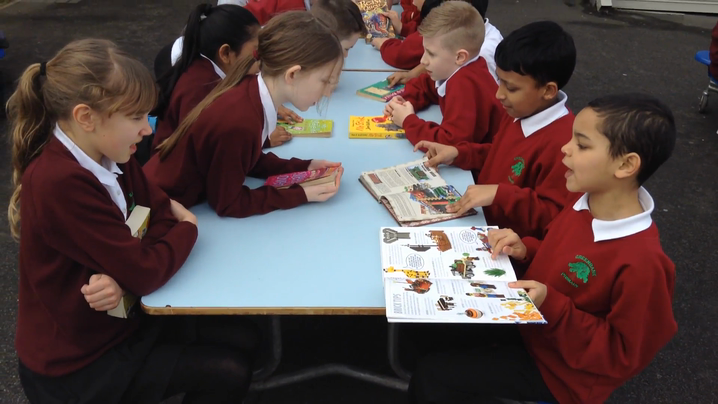 This term, in KS2 we have been exploring a range of exciting new books as part of Power of Reading. 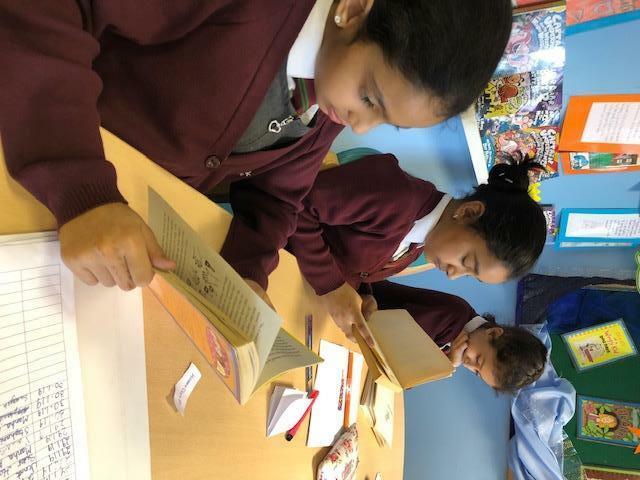 Year 3 and 4 have been reading The Tin Forest. 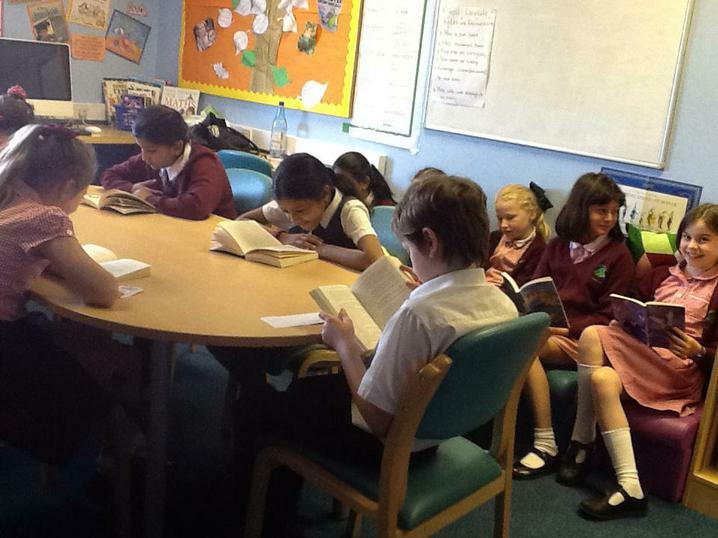 Years 5 and 6 have been reading The Journey, Pax, The Lost Happy Endings and Wonder. 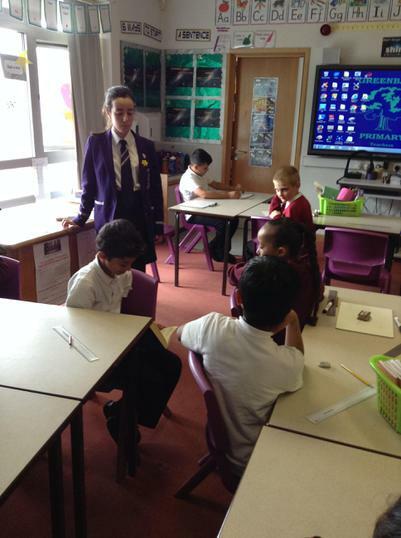 Pupil feedback from this work has been extremely positive. 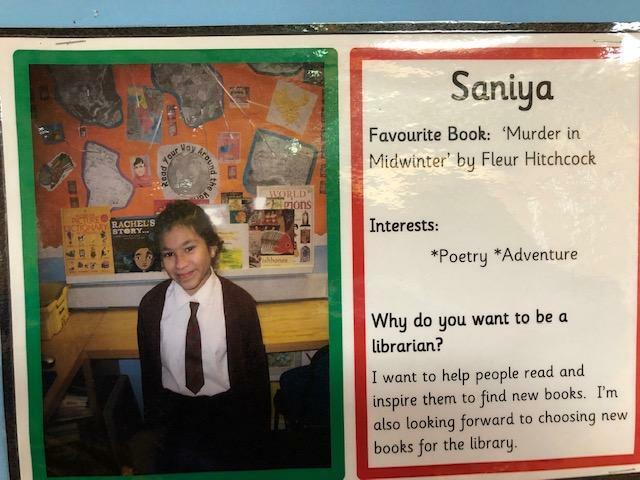 Our children have particularly loved the range of activities they have been doing while reading these texts: artwork, poetry, language exploration, and drama. 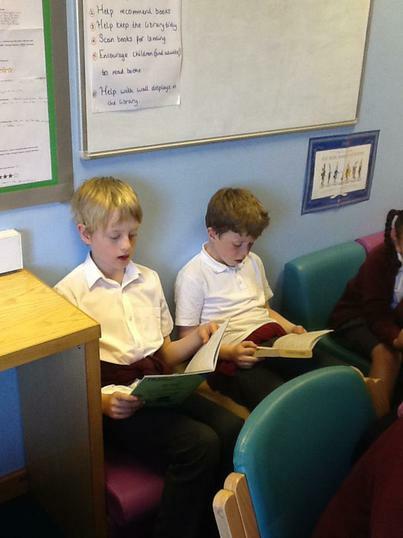 Our teachers have also been extremely busy renovating the reading areas in their classrooms, which have caused much excitement!! 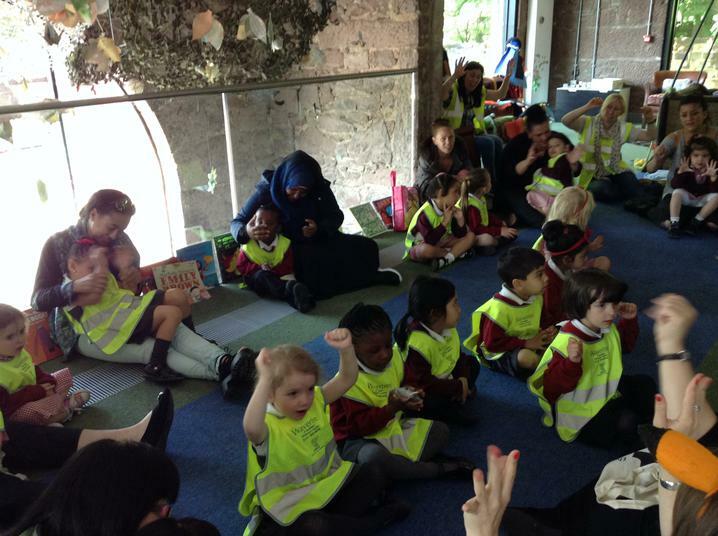 During May and June all EYFS and KS1 classes have been lucky enough to visit The Storybarn at Calderstones. 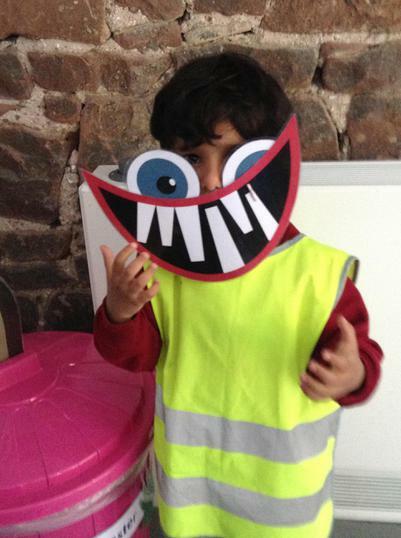 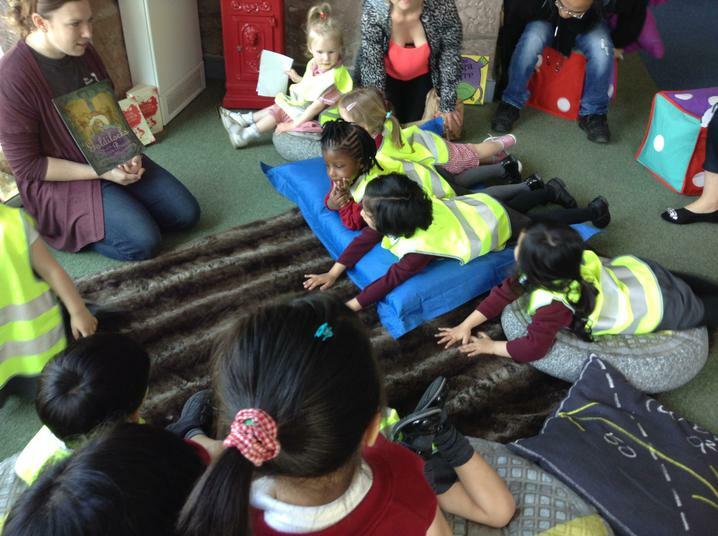 The children sung, listened to a range of stories and participated in some book themed craft activities. 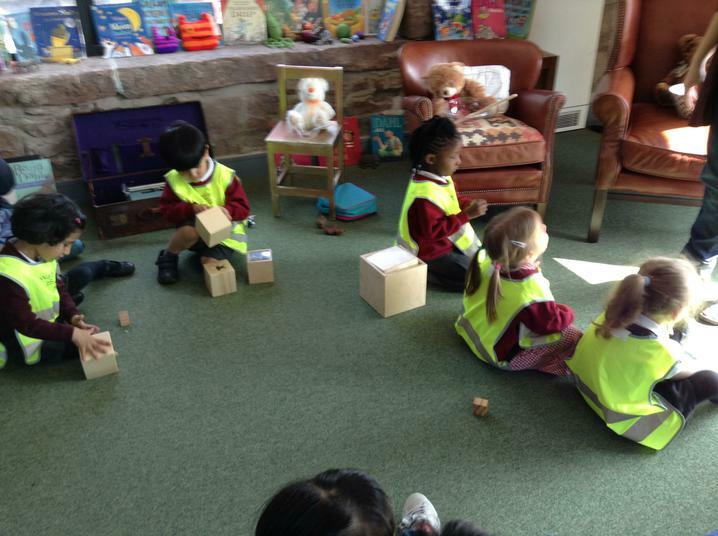 The barn itself is a magical place were children are allowed to: step inside the pirate ship and set sail as they listen to wonderful tales, float in the clouds as they travel by hot air balloon to fantasy islands and programme the robot to tell them even more fantastic stories. 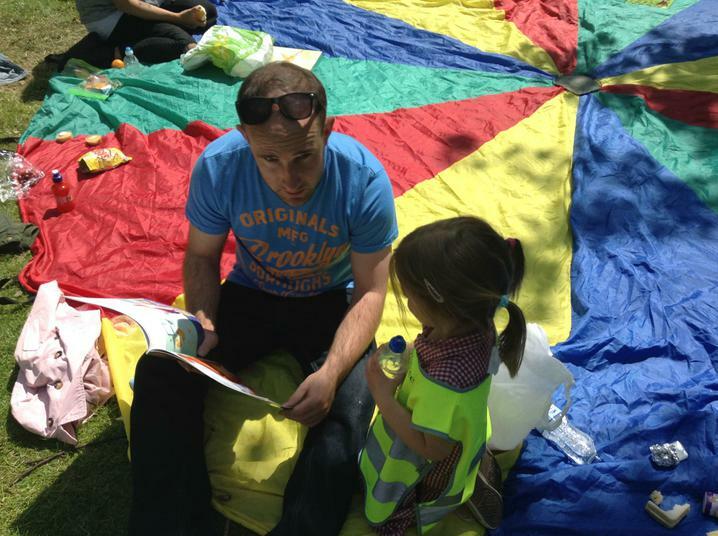 Some classes have even had a Booknic (picnic with books in the park afterwards ). 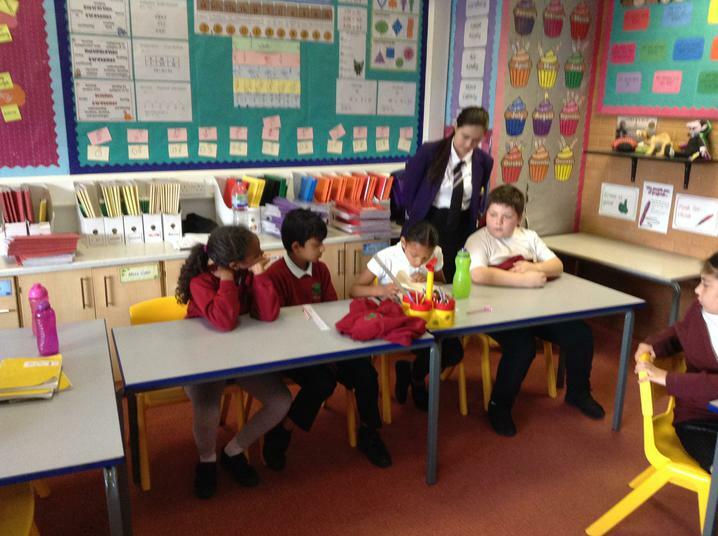 This visit really helped inspire the children to read for pleasure. 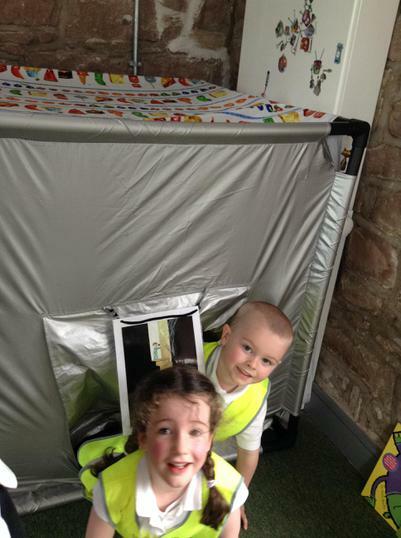 Here is what the children thought: "I love the robot" Kayden (NAM); "This is the best trip ever!" 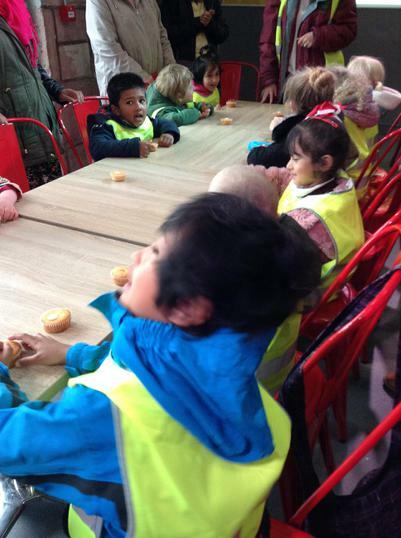 Jannat (1GM); "What a lovely storybarn!" 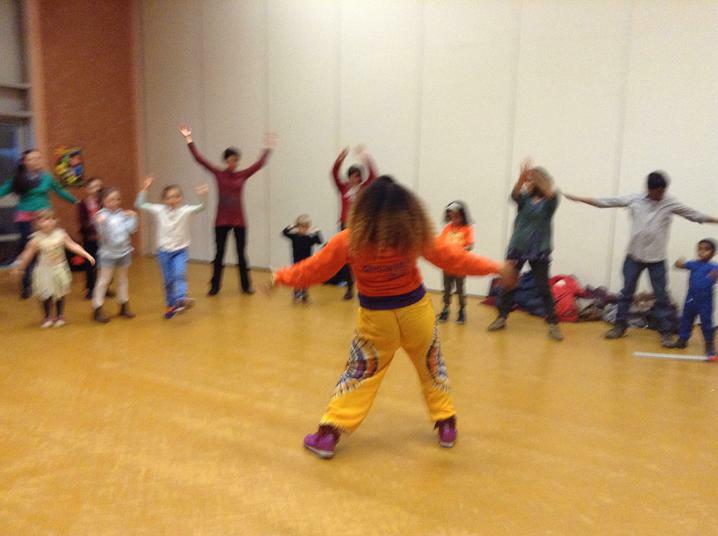 Carmen (NPM). 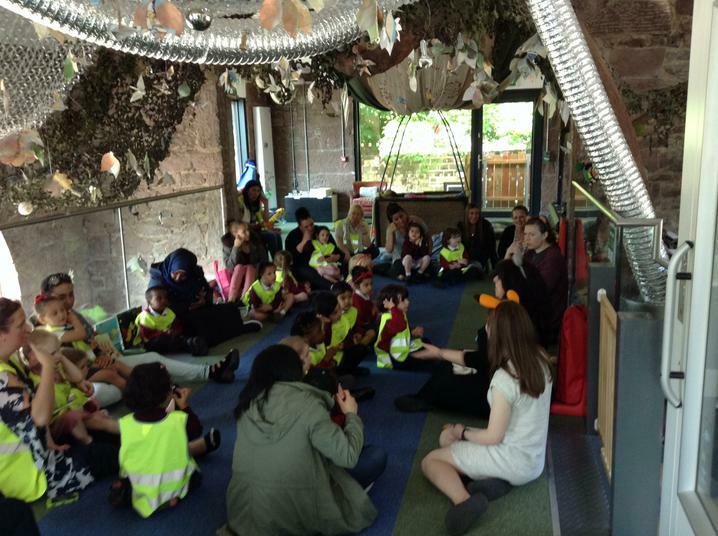 There was also the more recent visit to The Storybarn where all classes got to sit inside Storybarn and have a magical tale read to them. 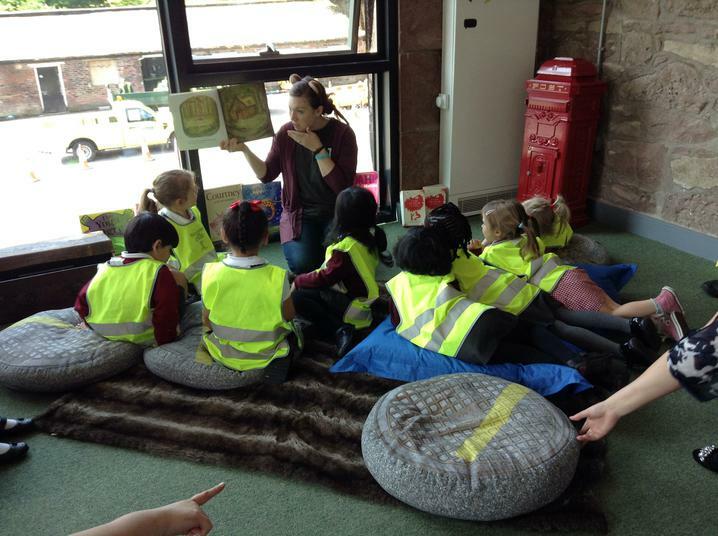 They got the chance to explore the Hot Air Ballon and The Swamp whilst enjoying exploring books. 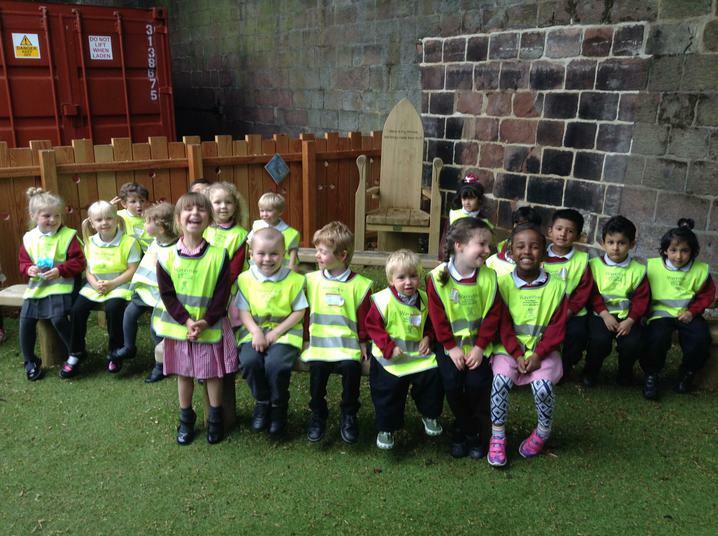 The day also consisted of a Winter Forest Walk around Calderstones Park where stories about wildlife and trees were explored. 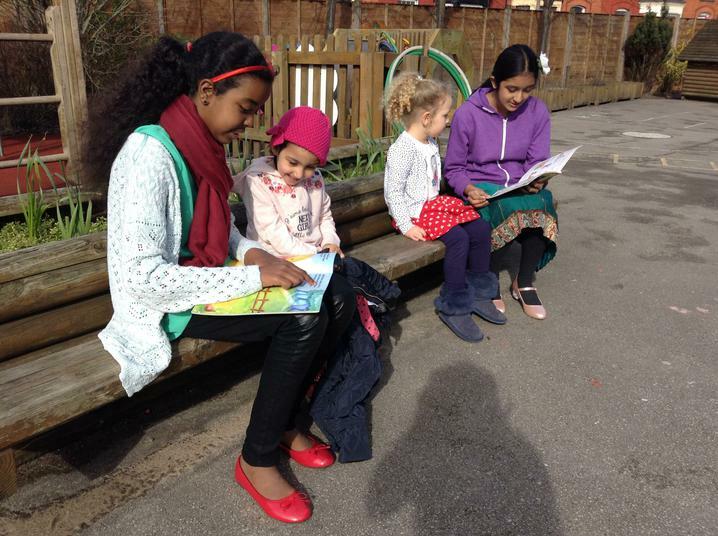 Bestselling author, Jeremy Strong's tips on how to encourage your child to read for pleasure! 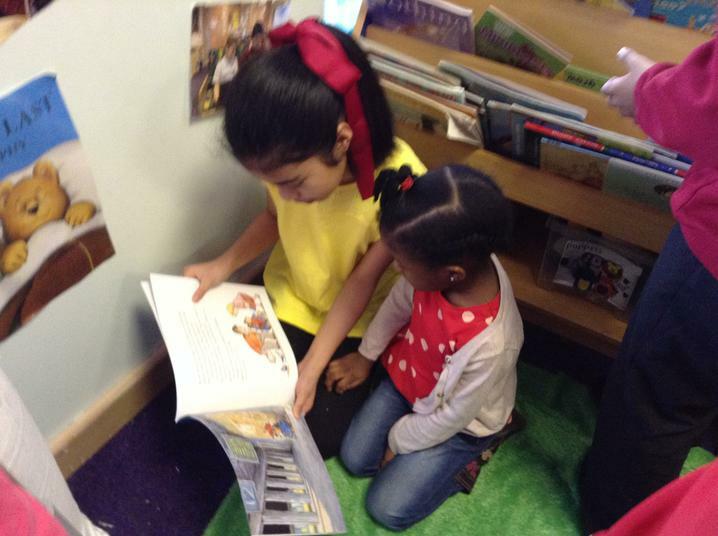 To celebrate Valentine's Day we held a 'speed read.' 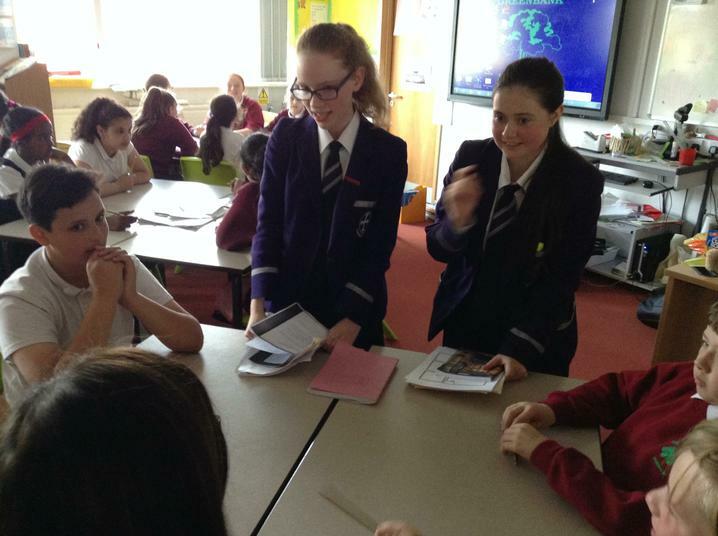 This involved pupils recommending a book to their peers, they had one minute to talk about the book before the bell rang and they had to move on. 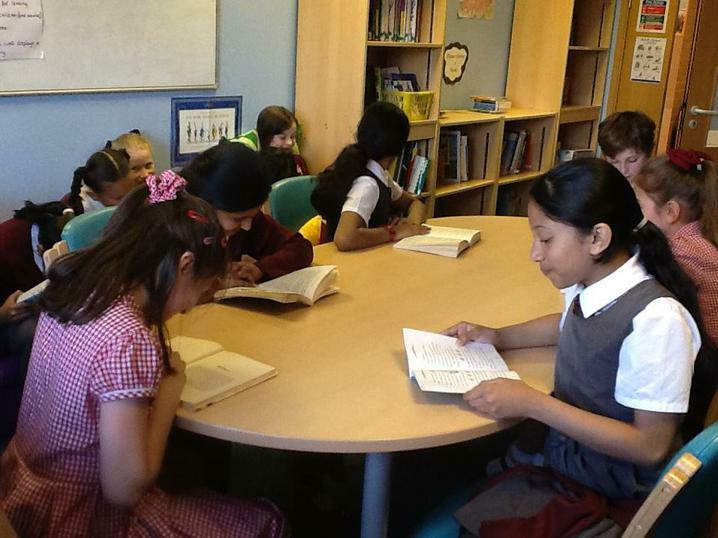 Children spoke passionately about the books and inspired their peers, some even swapped books! 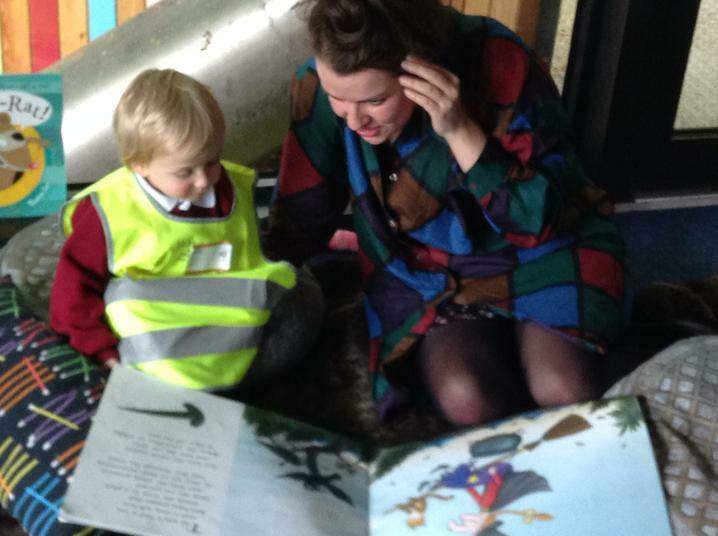 Listen how passionately our children talk about books! 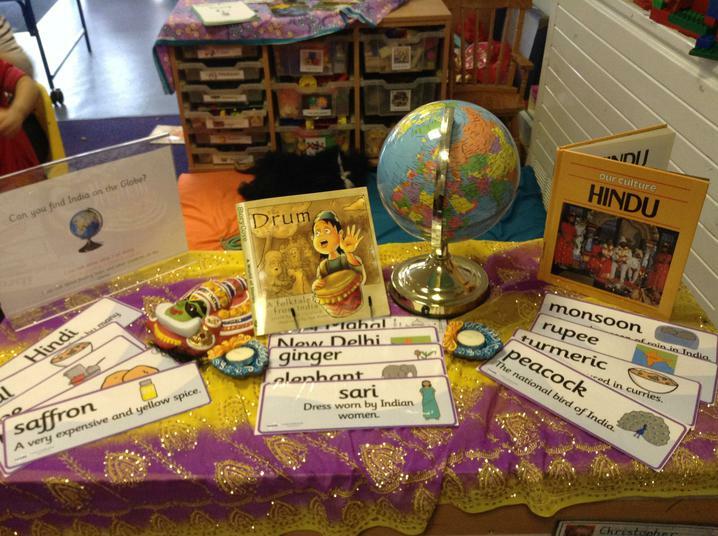 This year, to celebrate World Book Day and the vast array of cultures in our school, our theme was 'Books from Around the World'. 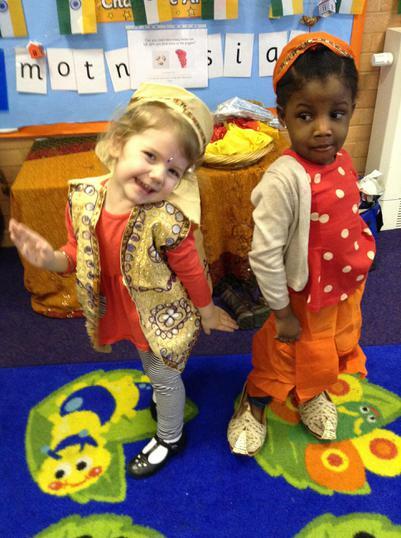 Each class focused on a different country and staff and children came to school dressed in that country's flag colour. 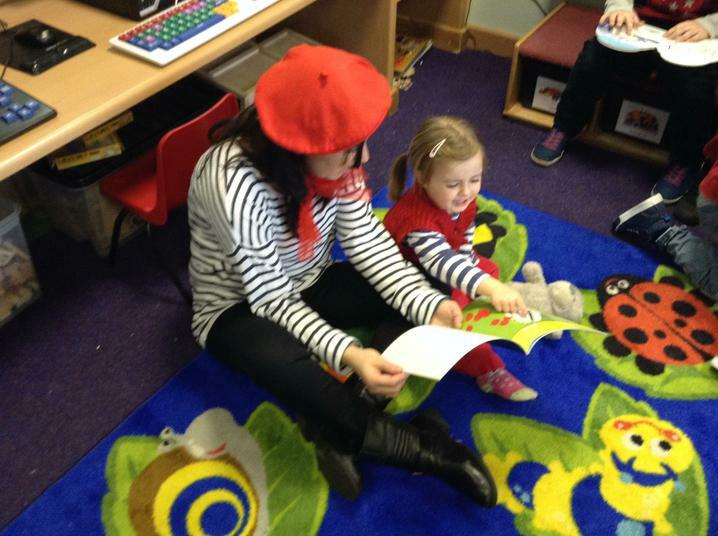 All children were given a reading passport and had it stamped as they visited different countries. 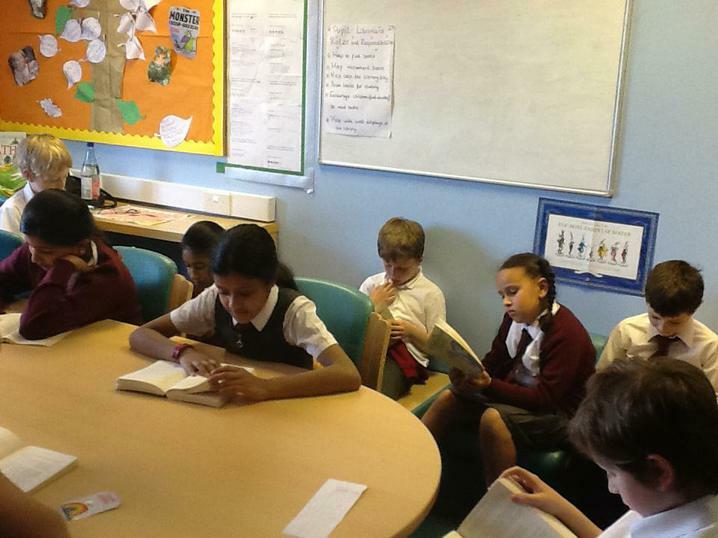 We ensured there were lots of opportunities for cross-key stage reading. 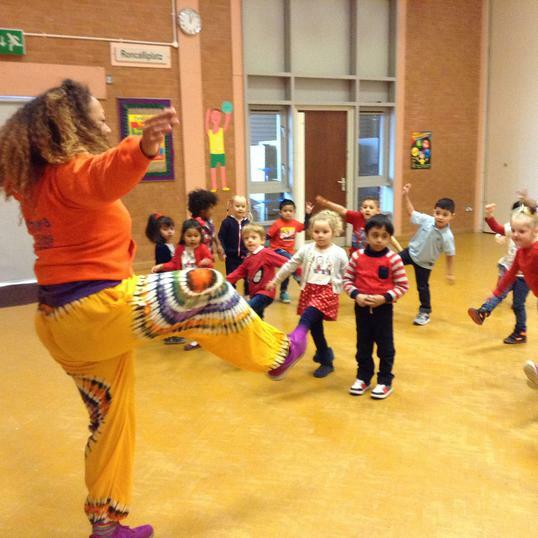 Not only did the children enjoy reading, they also had the opportunity to cook traditional dishes from the different countries and take part in a storytelling and dance session led by Movema. 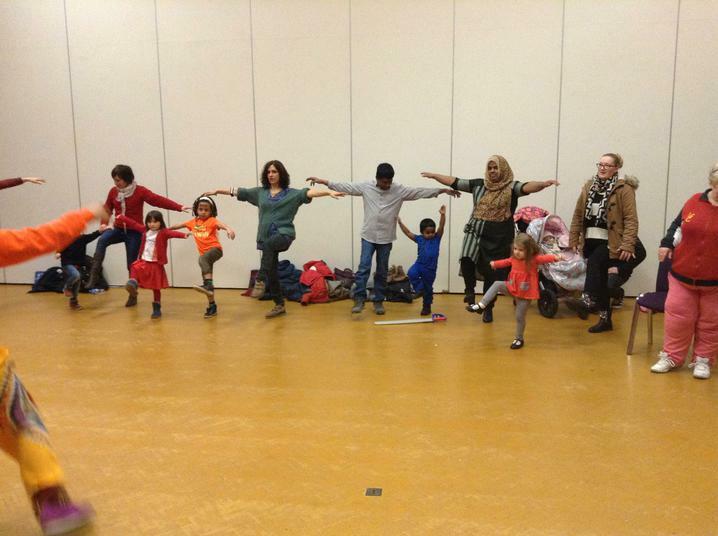 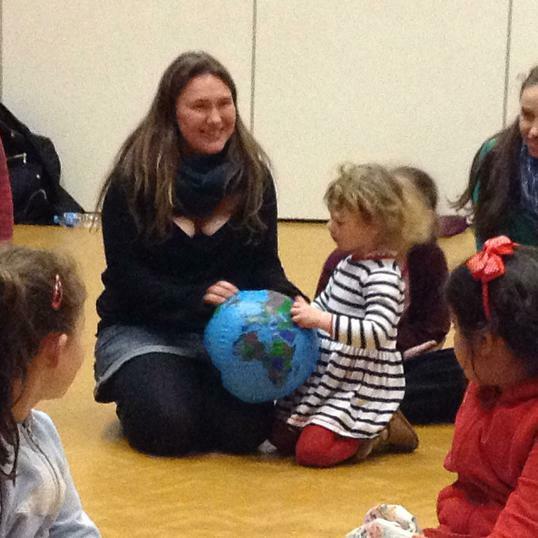 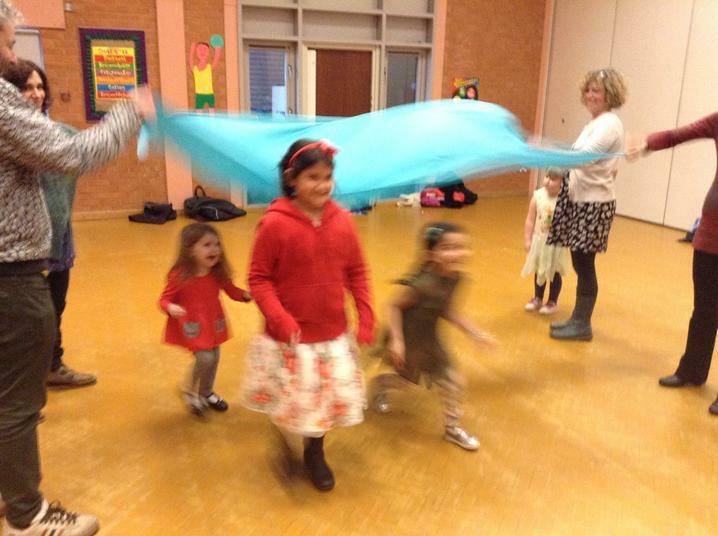 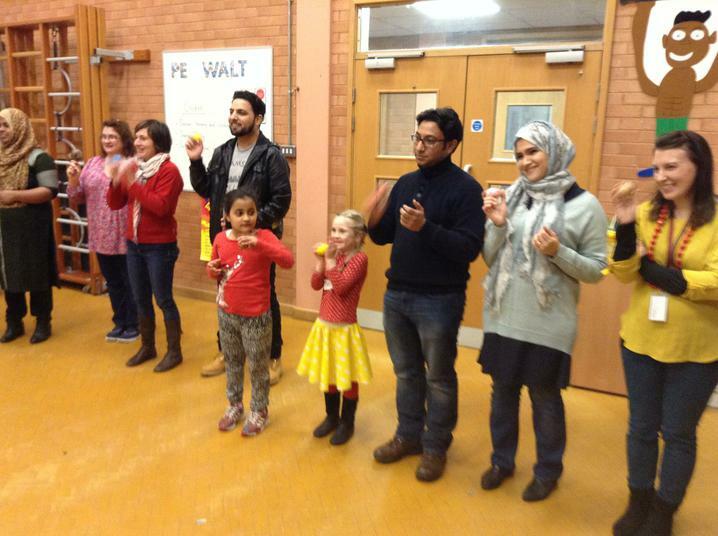 After school, parents were invited to take part in the dance and storytelling too. 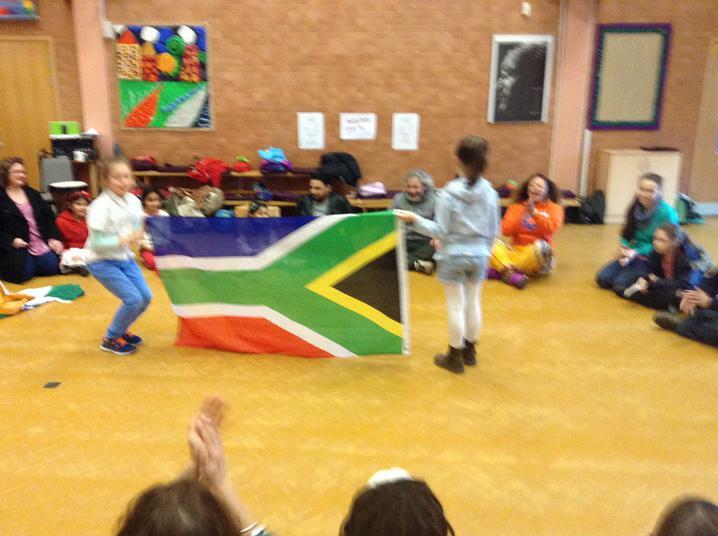 Have a look through the photographs and see if you can guess which country the different classes were learning about! 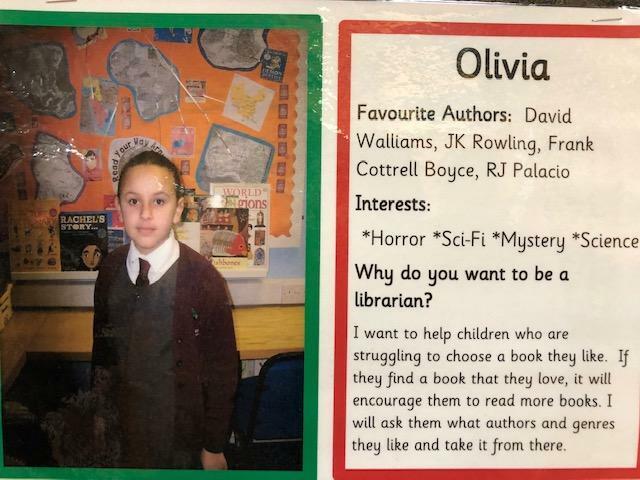 We are fortunate enough to have made links with St.Hilda's school and recently some pupil librarians from St. Hilda's visited our school and spoke to pupils in years 3 - 6 about why they are passionate readers and their responsibilities as pupil librarians. 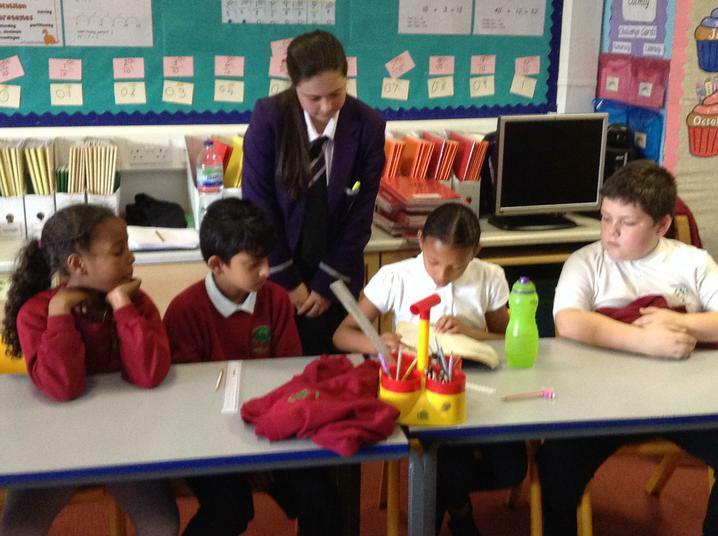 They then shared a text with the children and set a follow up task. 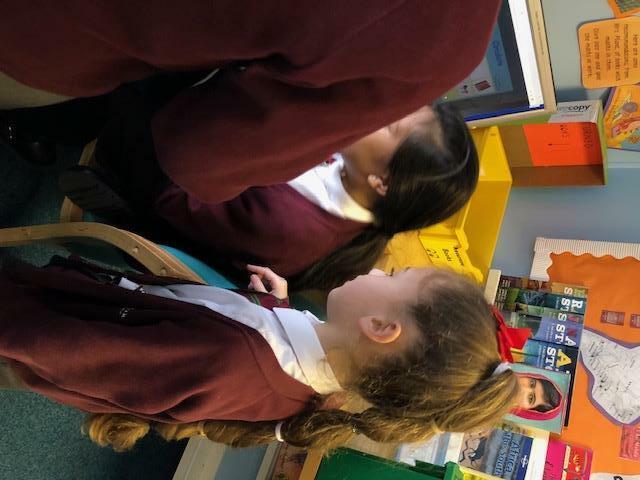 Some of our pupils have now been invited to St. Hilda’s to see their new library and experience some of the tasks the librarians do. 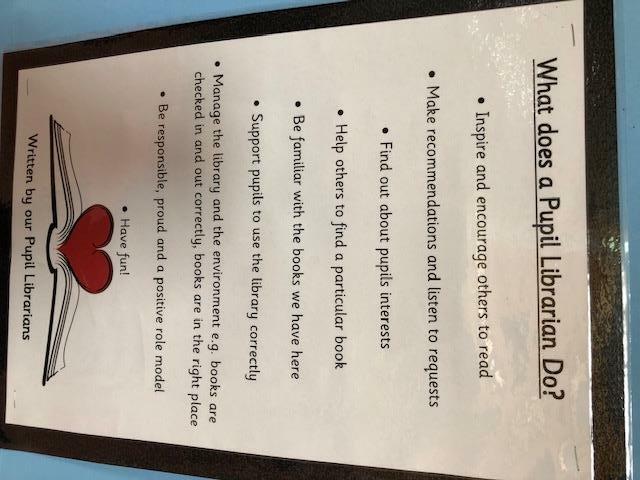 This is fabulous for our children as a number of them will attend St. Hilda’s this year so it not only helps with transition, but it also helps to motivate and inspire our children when they see their peers being passionate readers. 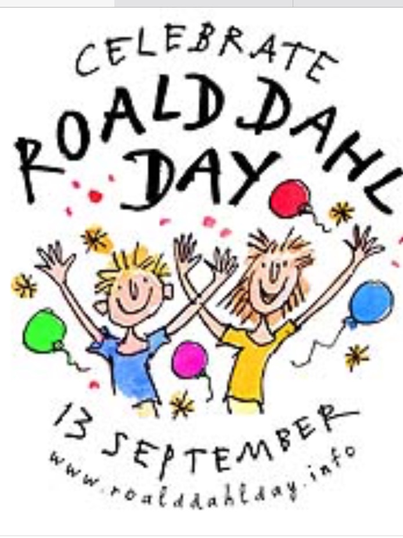 Tuesday 13th September was Roald Dahl day and we celebrated this exciting occasion by holding a competition. 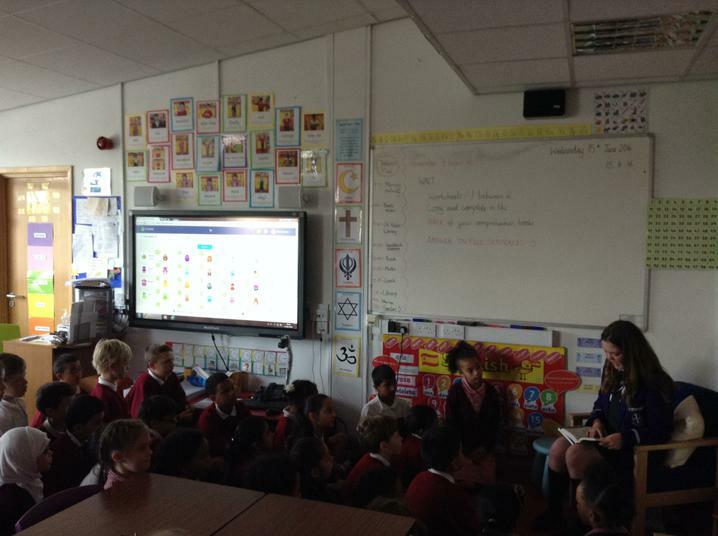 To coincide with the release of the BFG during the summer the children made 'Dream Jars' and pictorially represented their dreams. 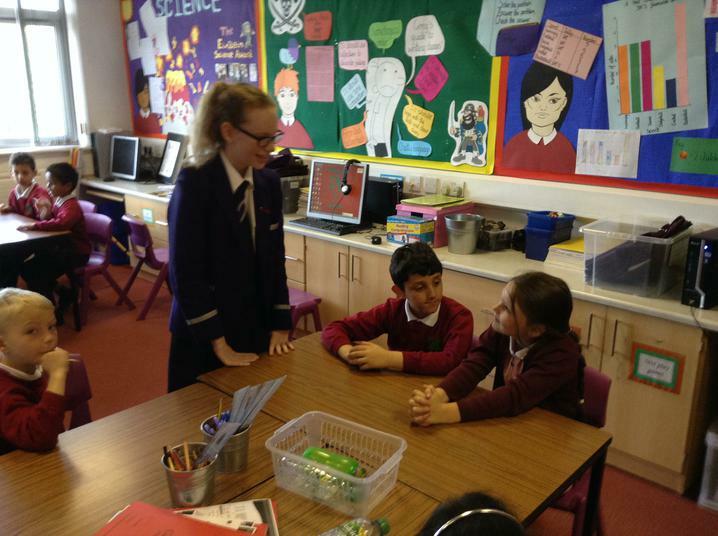 Take a look at some of the fabulous 'Dream Jars' below.